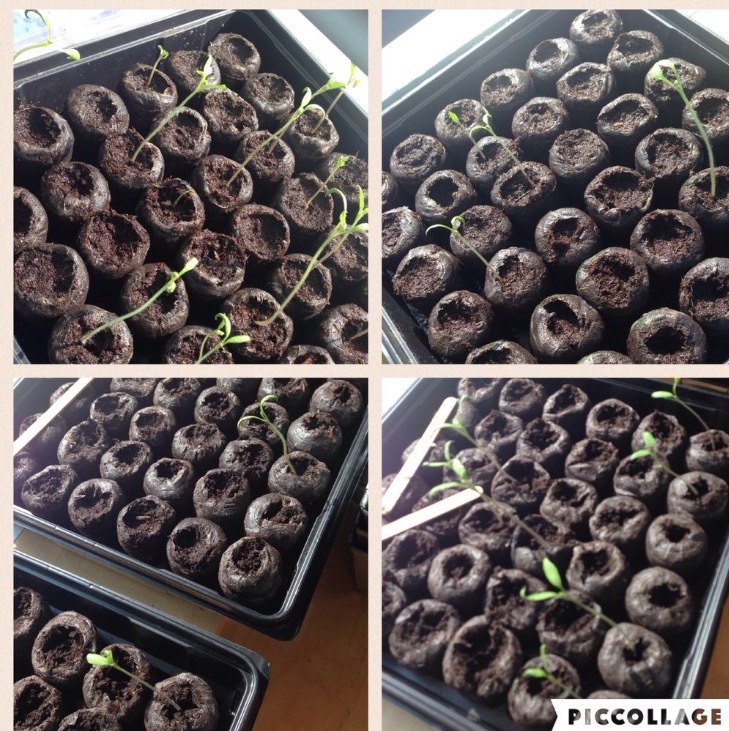 Tomatosphere - Grade 3 Adventure! The Grade 3 classes are participating in a garden project that is super exciting, called Tomatosphere. They have received “special” seeds that have 2 packs. One package contains seeds that have been sent into space and the other package contains the “control” group, which have not been in space. The grade 3 students will learn how to conduct a scientific experiment and compare the germination rates of the two groups of seeds. This inquiry will help the children learn what plants need to survive and also help astronauts understand some of the issues related to long-term space travel. “It is an out-of –this-world opportunity for the Grade 3 students!! We wish you luck with the tomatoes. We can’t wait to see how they progress.